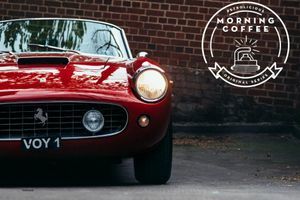 The Ferrari 250 GT/L or 'Lusso' is the last evolution of the famed Ferrari 250 Berlinetta line of vehicles; one of the most beautiful cars ever made. 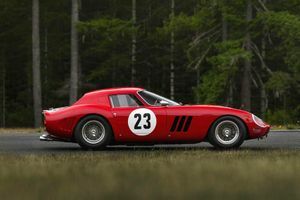 The car was initially revealed at the Paris Motor Show in October 1962, the last vehicle to carry the iconic "250" name, carrying design and performance features from legendary cars such as the GTO and SWB. The Lusso was instantly desired by celebrity petrol heads such as Steve McQueen and Eric Clapton. Demand outstripped supply massively, with only 350 Lussos being produced from 1962-1964; the 250 GT/L was always destined to be a future classic. Translating to English as 'Luxury,' the Lusso's cabin beautifully compliments that curvacious exterior with extensive leather, chrome and the now infamous Nardi wood-rimmed wheel dominating the environment. 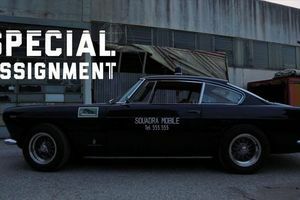 The 250 GT/L is powered by a 3.0 litre Columbo V12, benefiting from triple Weber carbs producing around 240 bhp. 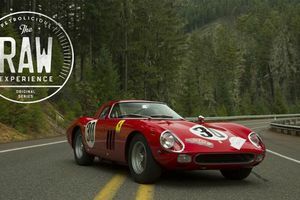 Although performance was not the key objective of the Lusso, it still lived up to the high standards of other 250-series Ferraris, capable of speeds around 150mph. Such DNA meant that the Lusso was not only one of the best looking Ferraris ever made, but also one of the best to drive; the ultimate Grand Tourer, focused on luxury over competition. 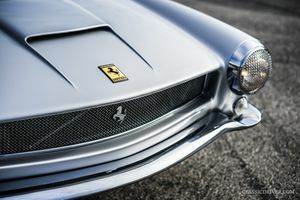 The car we are delighted to offer drove off the production line in April 1964, dressed in Grigio Argento paint and Pelle Rossa leather, destined for Tore Bjurstrom, the first owner who owned a Ferrari dealership in Sweden called Orebro. 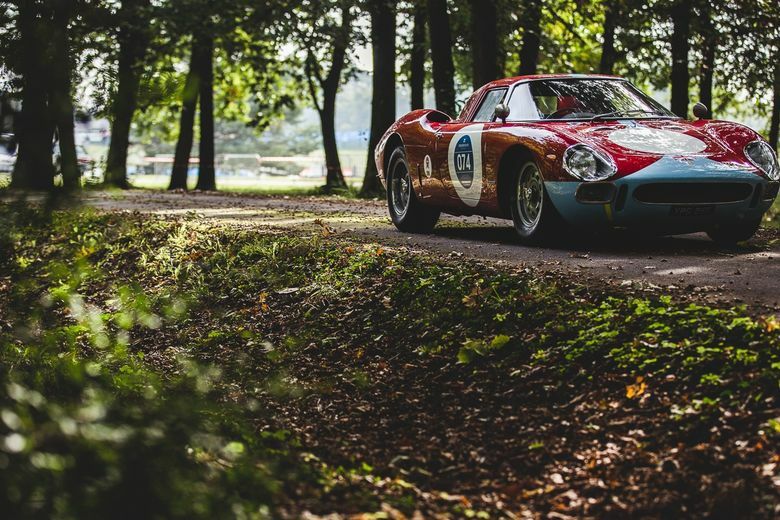 The car today remains, as confirmed by Classiche, matching numbers and stands in its original colour scheme. 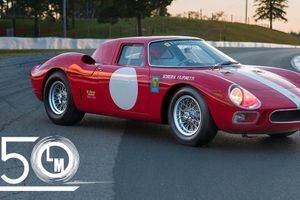 The car has had a fully documented 100 point nut and bolt restoration by Joe Macari and is now ready for its new owner!